Follow Redbubble on Pinterest. Pin your favorite Halloween pins from the selection below. Pick your favorite Halloween collection. Enter your email. Submit. And that’s that. Simple. Follow us and regram your favorite back to School collection. 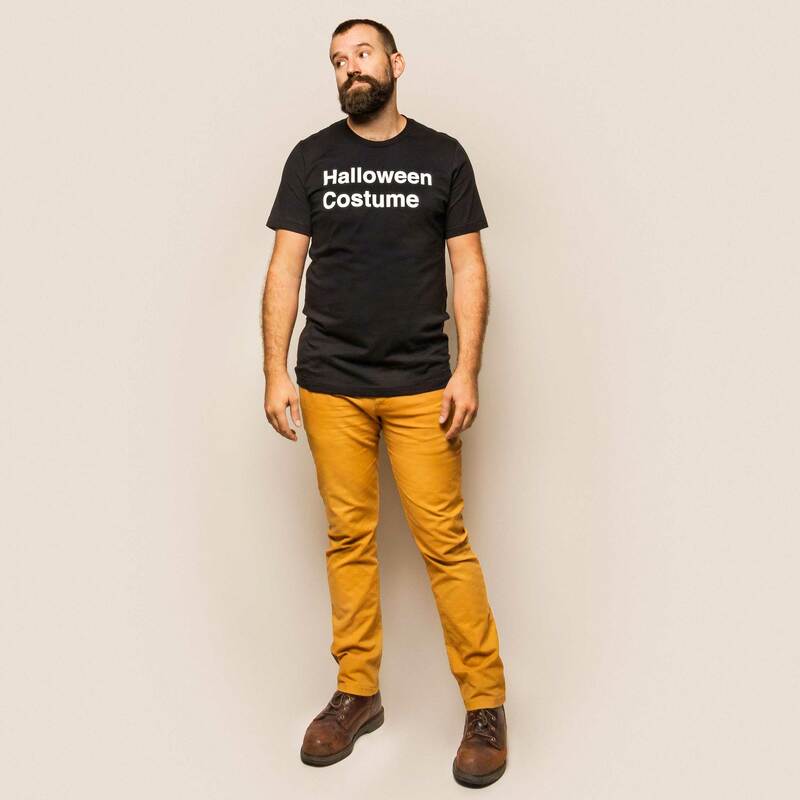 Tag @Redbubble and #RedbubbleHalloween.